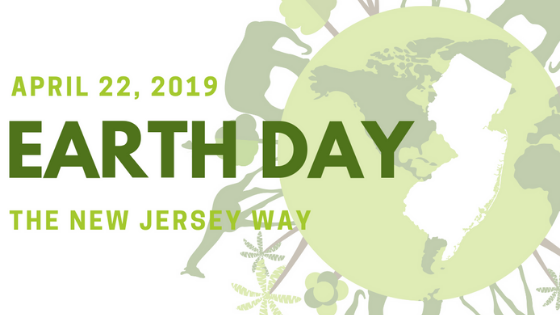 As "The Garden State", New Jersey celebrates Earth Day in big ways throughout the month of April. Looking for something to do? We've got you covered! Be sure to check out the New Jersey's Clean Energy Program TM calendar often for energy efficient events and educational training.